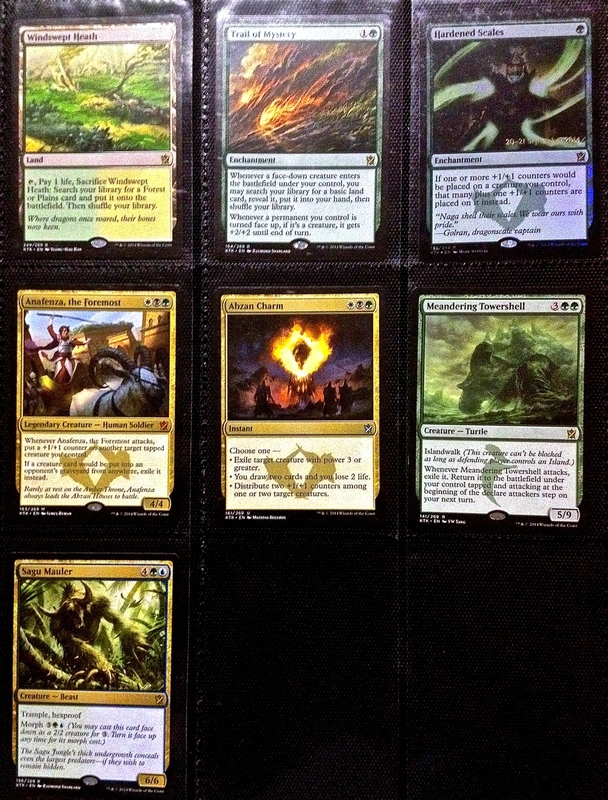 This entry was posted in Hub CIty, Kahns of Tarkir, Magic the Gathering, SpartanNerd and tagged Kahns of Tarkir, Magic the Gathering, Pre-Release, Sealed Deck. limited. Bookmark the permalink.